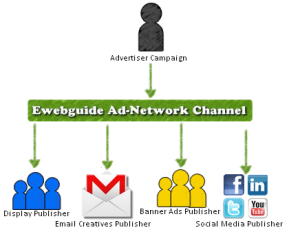 Ewebguide is an online business and marketing firm that gives platform to various other companies for promotion and growth through web universe. All SEO friendly tools at your service for instant hike of your website The only objective of the company is to provide massive online traffic and promote the business of its customer through the Most Economical and Well managed promotion plans. Our SEO processes are designed in view of the Google SEO guidelines, and white hat SEO techniques.Our mission is to boost your website ranking in various search engine through dedicated and innovative tools and techniques. The projects are professionally managed with regular overview which result in low costing and high web traffic to our client website. website ranking in various search engine through dedicated and innovative tools and techniques. The projects are professionally managed with regular overview which result in low costing and high web traffic to our client website. Best Marketing Strategy to develop and compete online Businesses. SEO friendly generation and distribution of info.